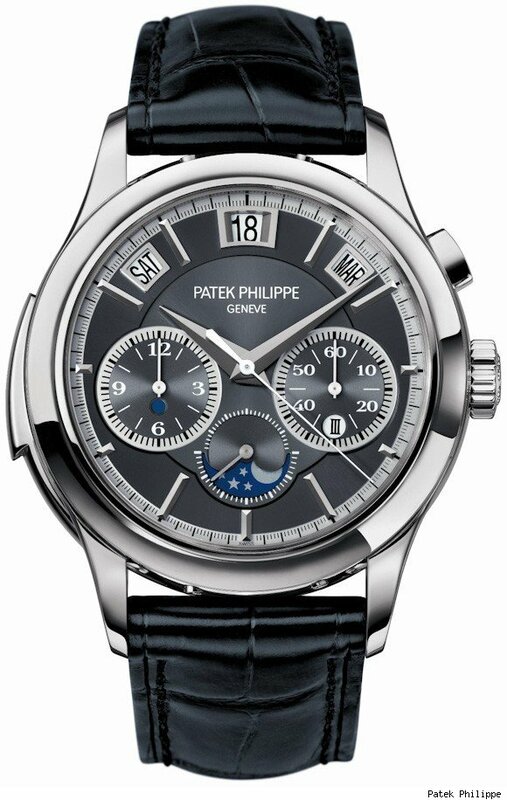 Patek Philippe's most ambitious new item for 2011 is clearly the Reference 5208 Grand Complication watch. Building on a few platforms, they include a highly desirable trio of complication groups together in the Ref. 5208 making it a very choice piece this year. In platinum, the case is a generous 44mm wide - it is possible that gold versions will come in the years to come.